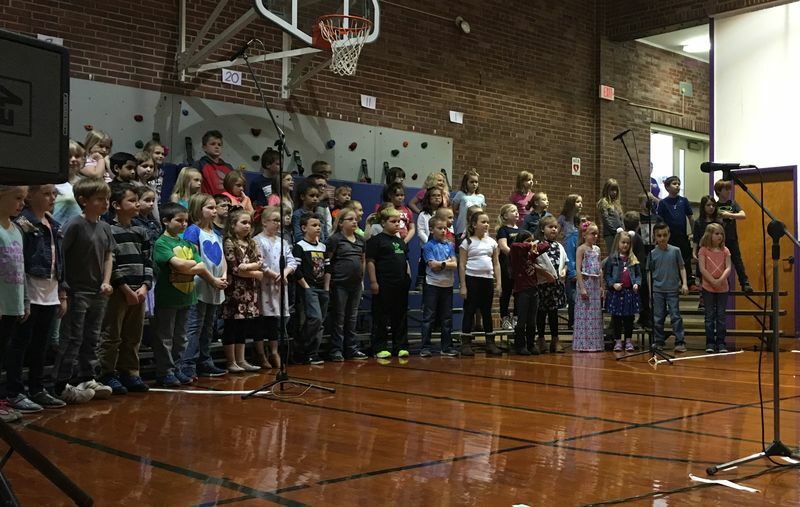 "MUSIC MOVES ME" & "FEELING GOOD"
This year, I wanted to do something new: musical plays for the 2nd and 3rd grade classes. 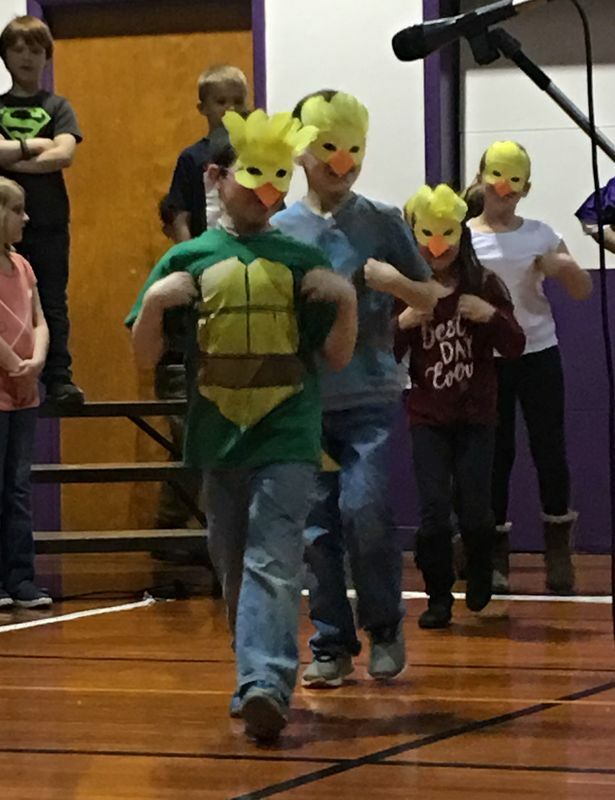 We had tried an all-school play last year to mixed results, so I decided to scale back a bit. I held auditions, and any student who wanted to could try out for a special singing, acting, or dancing part. Those outstanding students who were chosen for a part, sacrificed two recesses a week to practice. This was sometimes a difficult sell, but after a few conversations about commitment and responsibility, they chose to stick with it and really work hard to put on a terrific show. 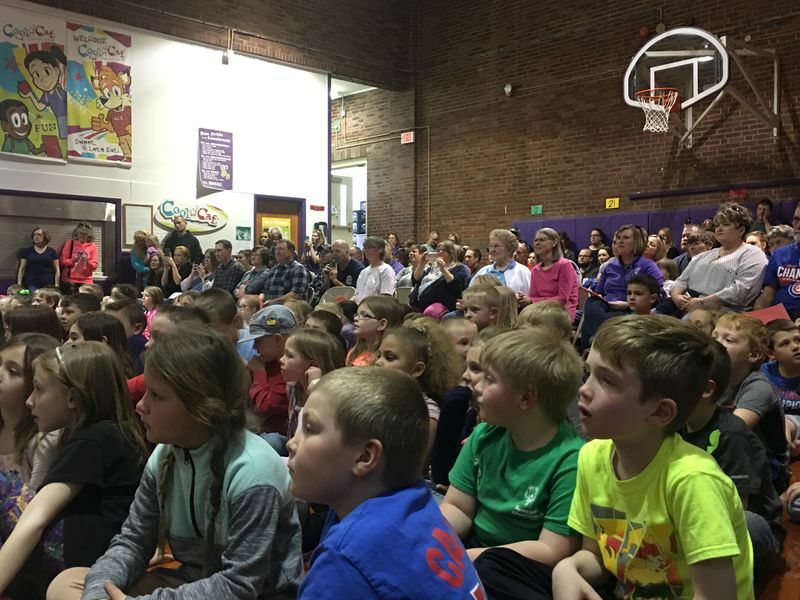 The 2nd graders performed their show, "Music Moves Me" on Friday afternoon as the 1st grade, 3rd grade, and many family members watched. 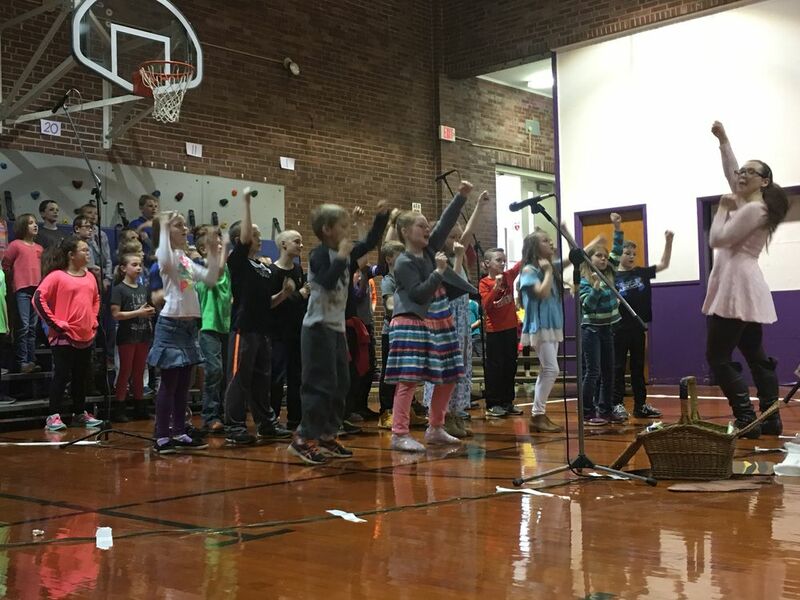 Then, it was 3rd grade's turn to perform their show, "Feelin' Good". Afteward, the kids were beaming with pride, and I could not have been more happy.